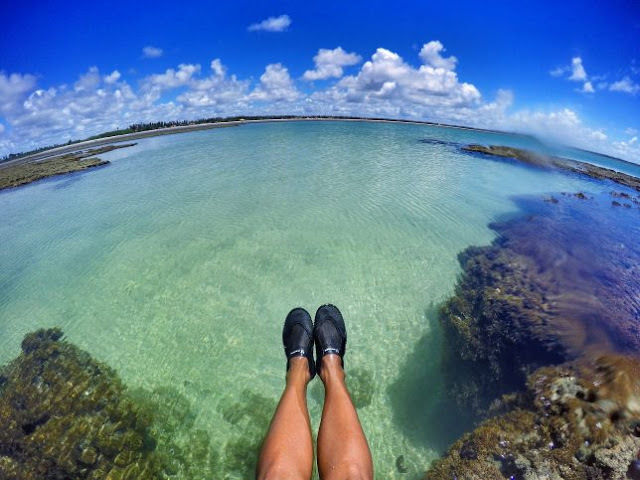 Porto de Galinhas, one of northeast best beaches! 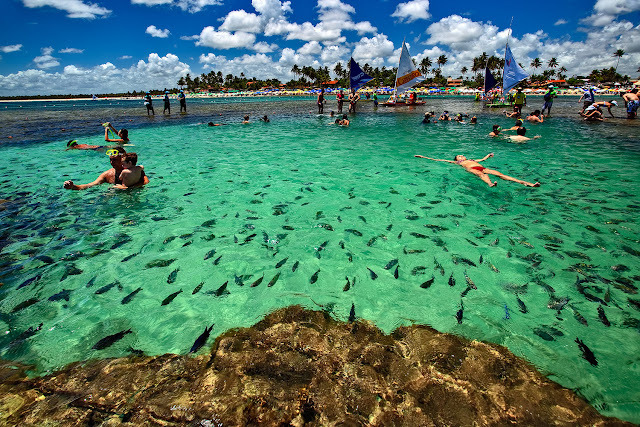 Porto de Galinhas is a beach located in the municipality of Ipojuca, in the state of Pernambuco, Brazil. The region has pools of clear and warm waters formed between corals, besides estuaries, mangroves, white sand and coconut trees. 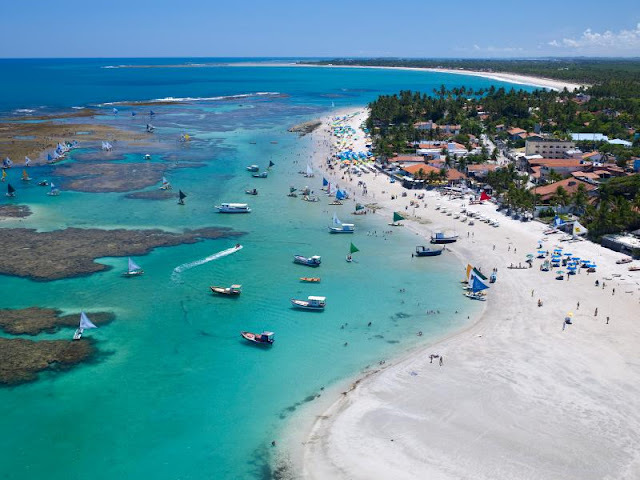 The whole region is very frequented by tourists and surfers of various nationalities, being elected by the magazine Viagem e Turismo, Editora Abril, as the "Best Beach in Brazil" for 10 consecutive times. But there are also beaches with strong waves, perfect for surfing - Maracaípe beach is a main points. Water sports, by the way, have been gaining more and more fans in the region, transforming the beach of Muro Alto into a meeting point for lovers of water skiing, wakeboarding and jet-skiing. 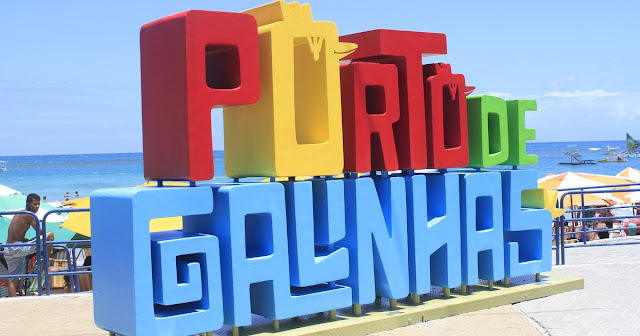 Although the narrow streets and life run slowly in Porto de Galinhas, the village boils in the summer, when it receives tourists from all over Brazil, as well as foreigners from the four corners of the planet. 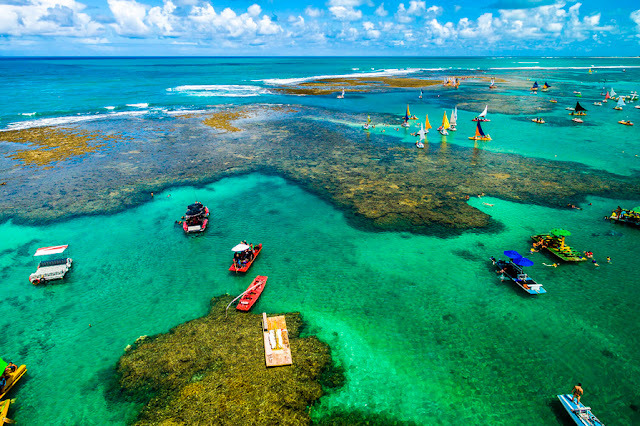 All are attracted by the natural aquariums, however, they are surprised by the wealth of attractions and leisure options in the region, such as buggy, raft or horseback rides, almost always framed by coconut palms, white sands and a sea of shades of green , sometimes blue. 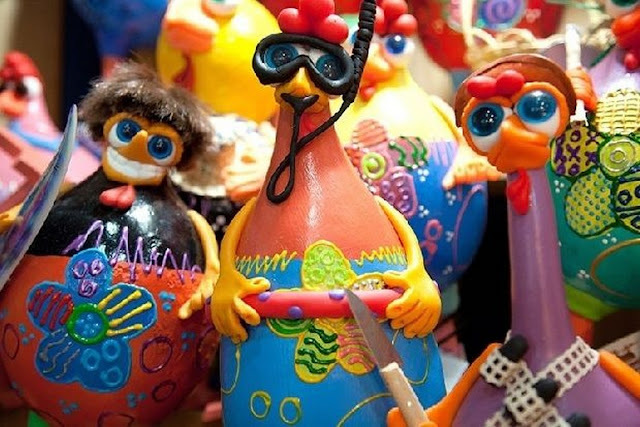 In downtown village, walking is the best way to check out the handicrafts produced by the natives. 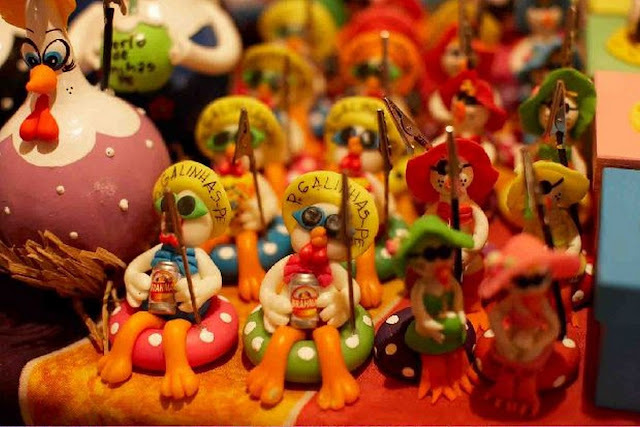 They are ceramic chickens - the official souvenir -, embroideries, nets, blankets ... 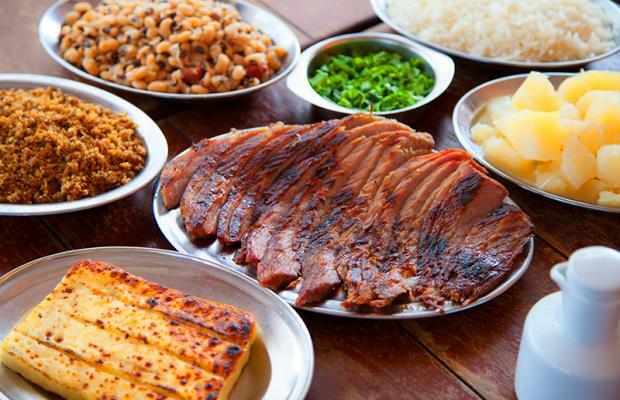 The cuisine also occupies a prominent place, with restaurants offering seafood dishes as well as regional cuisine, such "carne do sol" and "galinha cabidela" (type stewed chicken). Fotos créditos: wikipedia, guiadoturismobrasil, fotoexplorer, wiki e google.